Paris, Deauville (France) - The Ymagis Group (FR0011471291, MAGIS, PEA-PME, TECH 40), the European specialist in digital technologies for the film industry, announced that it has installed its 100th cinema auditorium with EclairColor™ HDR (High Dynamic Range) at the Alamo Drafthouse cinema in Austin, Texas (USA). The 100 EclairColor screens are currently located across Germany (47) and France (46), the United Kingdom (3), Italy (1), Switzerland (1), Tunisia (1) and the USA (1). EclairColor is compatible with latest generation projectors from Sony Digital Cinema 4K and Barco, and adapts to all cinemas, from arthouses to the largest multiplexes. 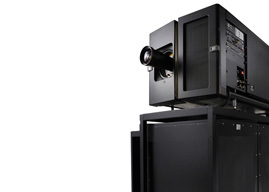 Unveiled in Europe and the US during the second half of 2016, this HDR technology significantly improves projection quality with richer colours, more light and definition, more depth of field and more density for a unique cinema experience. These qualities are highly praised by professionals in the sector and have also received enthusiastic feedback from moviegoers, as shown by the perception survey conducted in France in early September 2017. The study performed by an independent body, L’Observatoire de la Satisfaction www.observatoiredelasatisfaction.com, revealed a level of satisfaction among audiences of 96.7%. 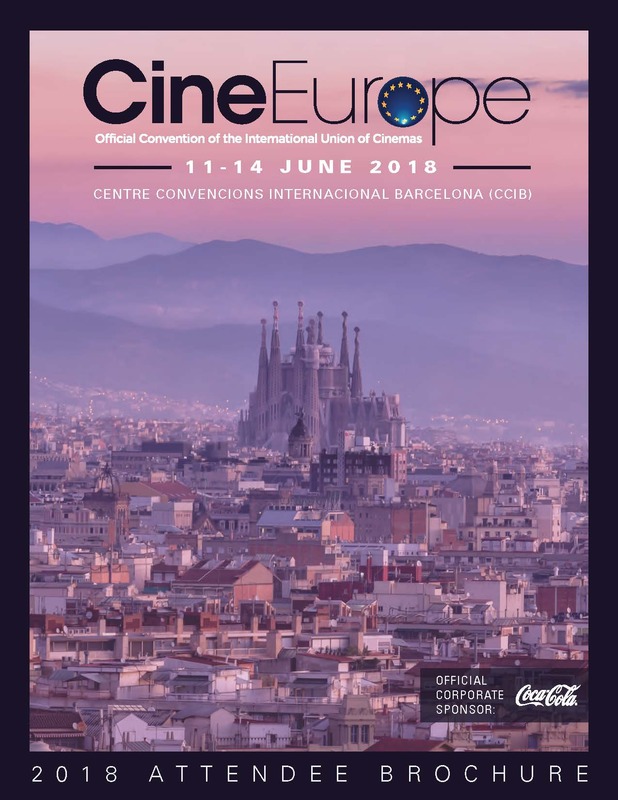 97.3% of moviegoers who attended the screening of a film in EclairColor intend to repeat the experience and over two thirds will be recommending it to their family and friends. Spectators spontaneously mentioned the beauty of the images, stating they are of superior quality, more colourful and brighter in comparison with a standard image. More importantly, according to the study, the projection in EclairColor significantly increased the level of appreciation of the film in relation to a screening in standard format (source: the Observatoire de la Satisfaction’s L’Echo du Public barometer). With EclairColor, the level of satisfaction increases by 4.5 points, and the level of high satisfaction rises by 12.3 points. "Spectators are manifestly more enthusiastic with regard to the film projected with the EclairColor process," states the report. 47 films already released or upcoming - both French and American blockbusters and independent films - have been programmed in EclairColor for the French market alone since the launch of this HDR technology. The full list of equipped cinemas and films available in EclairColor™ is available at www.eclaircolor.com EclairColor™ is a registered trademark of Ymagis Group.